The Third Global Crude Benchmark? 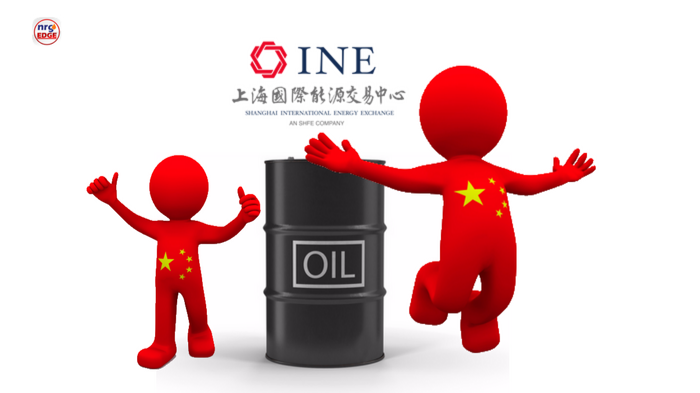 After ten years of preparation, the Shanghai International Energy Exchange launched its Yuan-denominated crude contract last week. Within the first few hours, almost 20 million barrels of crude were exchanged – with players ranging from small-scale individual investors to the big trading houses like Mercuria and Trafigura. 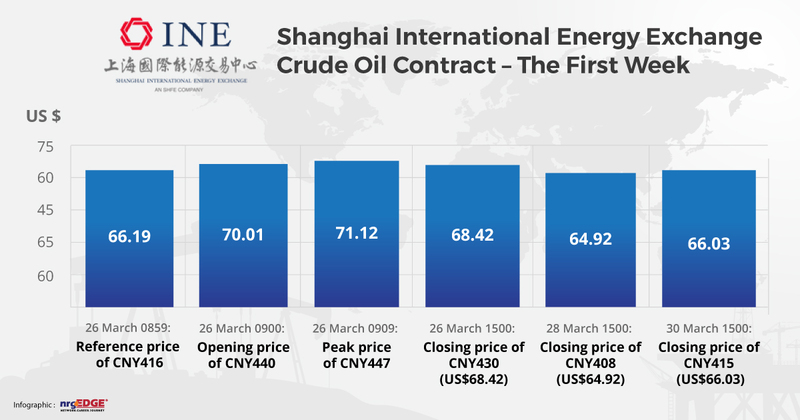 In fact, the very first Shanghai crude contract was done by trading giant Glencore. By the end of overnight trading, over 42 million barrels had been traded, with prices riding high on both initial enthusiasm and a parallel jump in Brent/WTI prices at the same time. A slump subsequently followed, as traders scrambled to calibrate their trading strategies Shanghai splits its trading in three sessions, while trade on Brent and WTI continue uninterrupted. By midweek, prices had fallen by the original reference price of CNY416 – as concerns over a US-China trade war and weaker fundamentals set in - but rallied towards Friday to close on par with Monday, as chatter on the market suggested that China will be looking to purchase crude in Yuan instead of US dollars moved the market. 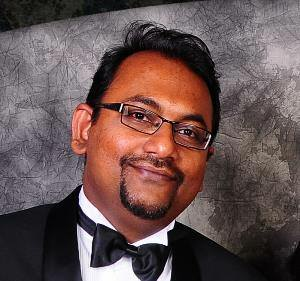 The price volatility is to be expected given the initial teething period, but it appears that traders have taken to the Shanghai contract well, and it will succeed where many others have failed in the past, creating an Asian benchmark to complement the Brent (Europe) and WTI (Americas) contracts. Crucially, liquidity has been improving. Though still lower than Brent or WTI, traded volumes reached 68 million barrels on March 28 and seem to be hovering around 60 million barrels going into April. This reflects the power of China as a crude buyer, and also the geography of Asian demand. Most of the crude in Asia comes from the Middle East in medium/sour grades, so it has never made a lot of sense that crude heading from, say, Abu Dhabi to Yokohama or Ras Tanura to Shandong, is based off the light sweet Brent contract. Liquidity and enthusiasm have prevented a true Asian benchmark from emerging in Tokyo or Singapore in the past, but Shanghai looks to have succeeded, at least for now. It adds a much needed hedging option, and as the first commodity derivative in China open to foreign investors, plenty of speculative activity. Trader comments have been very positive, although some tweaks have been suggested, including longer and more contiguous trading times to enable more arbitrage strategies. It has only been a week, but the signs are good and the timing seems right. The Shanghai crude contract seems here to stay for now.